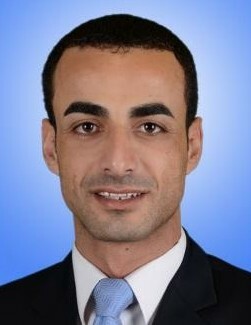 Al-Shabaka Policy Member Mohammed Al-Khaldi is from the Gaza Strip and holds a Master of Health policy and Management from Al-Quds University-Abu Dis in 2012. He has been in Switzerland working on his PhD in Health Policy and Research at the Swiss TPH since September 2014. He previously worked as a lecturer and researcher at colleges and research institutes in Palestine and Switzerland and is also a consultant on different programs in development and relief, and training and research projects for the governmental, NGO and international agencies sectors.